Phillip Rucks Citrus Nursery employs the latest horticultural techniques to produce genetically identical trees with disease-resistant characteristics. 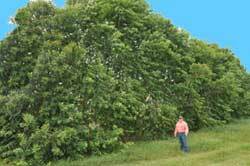 Phillip Rucks Citrus Nursery is an exclusive grower of Flordaguard Peach rootstock developed by the University of Florida. We are now contracting for 2019-2020. 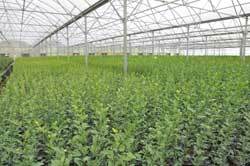 The rapid growth of Eucalyptus trees make them ideal for quickly establishing effective windbreaks around citrus and vegetables and as a renewable bioenergy crop. 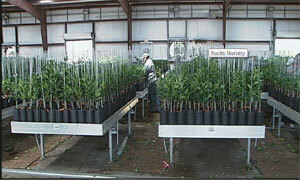 Phillip Rucks Citrus Nursery is home to one of the largest citrus nurseries in the country. 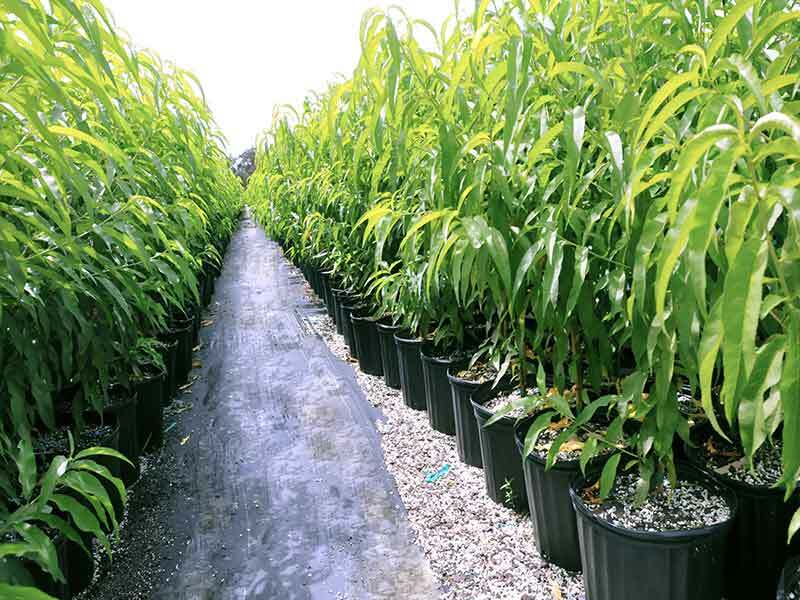 Phillip Rucks Citrus Nursery is also has a large selection of low chill peach trees propagated for the Florida climate . RESERVE YOUR EUCALYPTUS TREES TODAY! Eucalyptus trees have long been used as windbreaks within the citrus industry. But did you know Eucalyptus is a growing alternative crop in the United States for bioenergy. Visit our sister website www.floridagrownspecialties.com to learn more.